How is your spirit dear saint of God? Are you still guilt ridden? Do you still find that in your soul you feel ill-equipped and not good enough for His redemption? Do you still think that He came for everyone else except for you because you can’t fathom His forgiveness could be given to your iniquity? Paul could have felt this way. Paul could have easily come to the conclusion that his persecution of Christ-followers was enough to condemn him without the possibility of redemption, and yet he recognize how vital salvation through Jesus was. He even states that he is the worst of all sinners (chief of sinners) 1 Timothy 1:15. Yet Paul perceived this saving grace in his life and we ought to as well! Jesus came for all of us! Our sins can and will be forgiven if we’re serious about it. Before Christ came the Jews had the law to guide them and to live by, but when Jesus came salvation was found in his unmerited grace! 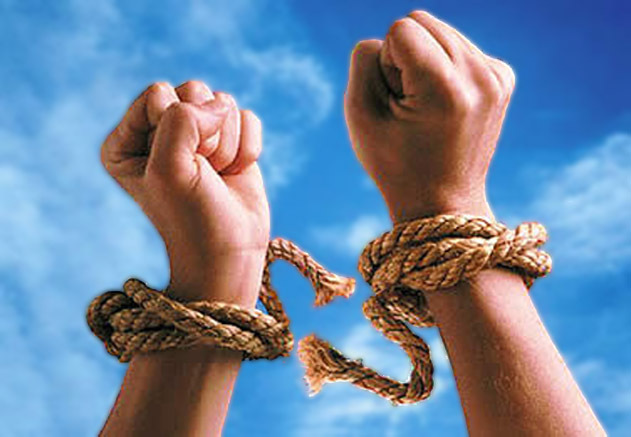 We, who were once slaves to sin can now be completely free from its enslavement in our lives! That doesn’t mean that we won’t suffer or experience hardships, but it does mean that we have hope and the right to be called sons and daughters of the most high! It is all possible because God sent to us His only Son! Do you feel condemned today? Do you feel lost or downtrodden? You won’t find salvation by merely doing good works or trying harder. Salvation and the alleviation of guilt and condemnation of sin only comes through knowing the One who was crucified and has set us free through the shedding of His blood! God loves us THAT much! He wants that right relationship with us. The whole plan of redemption can be summed up in this chapter by Paul. We matter to God and we have been offered the way out…the only way! 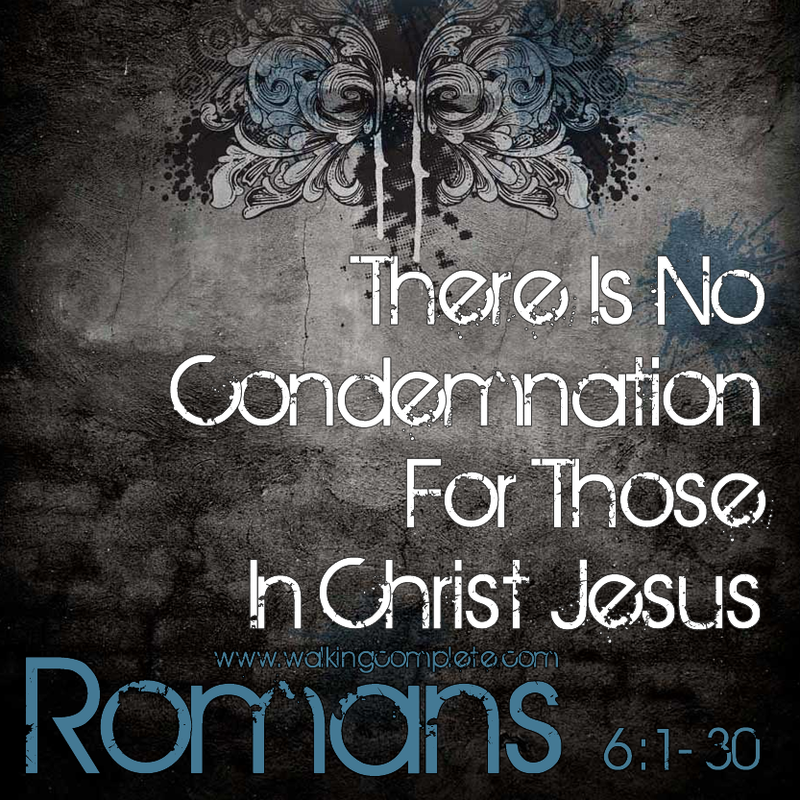 Feeling condemned today? Find this gift of grace which is offered freely for those who believe! Previous Post Previous post:Rotten from the Inside or Transformed?